i. I started my week in London with a quick visit to some galleries to see some shows that I had seen recommended online by other artists. Within a couple of hours I managed to see Kaye Donachie: Silent As Glass at Maureen Paley (poetic and ghostly paintings that reminded me a little of Elizabeth Peyton’s), Eric Fischl: Presence of an Absence at Skarstedt (morose and too photographic) and London Painters at Ordovas (small School of London paintings). London Painters at Ordovas was a quiet companion piece to the monumental All Too Human. 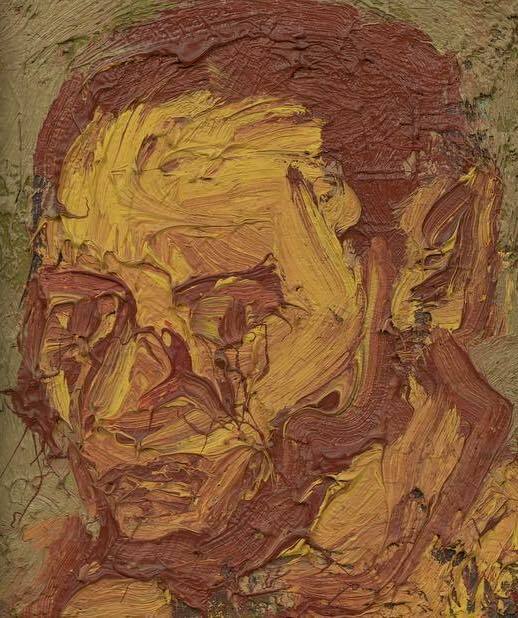 I loved the tiny Kossoff self-portrait and thought it wouldn't look out of place in my Mercer Chance show. ii. Thursday was taken up with the Mid Point Review: a student-led group session where we could discuss and reflect upon our learning and work at Camberwell so far. The monotype I showed was described as intense, visceral and strong; but also sad, distant and anonymous. This means aspects of my current work are unsuccessful: I want it to be honest and playful (like my work in Mercer Chance) and certainly not mysterious or sinister! Although I was quite anxious about the day, it was an enjoyable and useful activity. I have a lot to consider over the research break. iv. During the last couple of weeks I have watched (and loved) Moonlight, Lady Bird and The Florida Project. I used to think I was interested in 'the human figure' but I think I am just interested in people. v. Becky and I have planned to go on holiday to Scotland in the summer. Apart from all the drawings and paintings I am looking forward to making, I found out that there are solo exhibitions of work by Jenny Saville and Emil Nolde on whilst we are in Edinburgh. 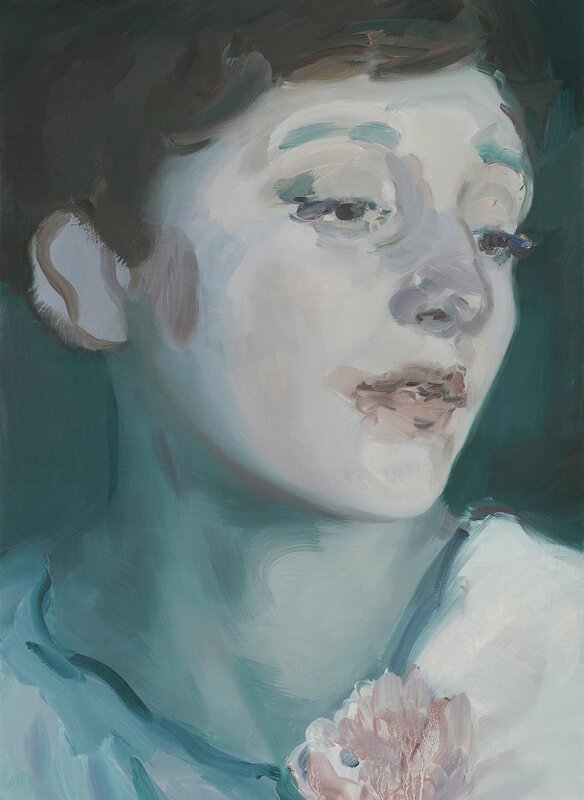 I also found out that there is a Chantal Joffe show opening in Manchester in May. Depending on its size, I may have to arrange a visit.